Neil Young. 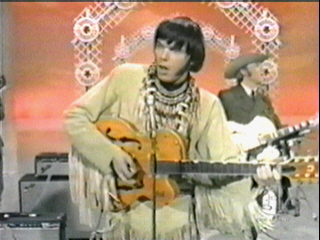 From his Buffalo Springfield days... circa 1966. Wallpaper and background images in the Neil Young club tagged: neil young music rock classic photo image buffalo springfield.